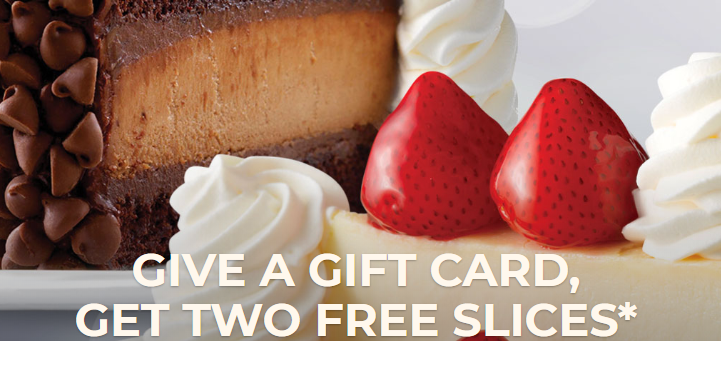 Buy a $50 Outback Gift Card, get TWO $10 Gift Cards! 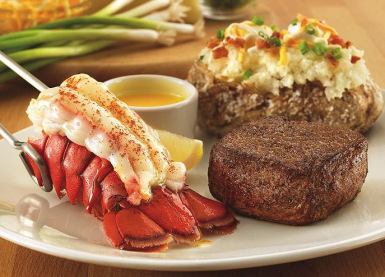 Up to 20% Off at Outback Steakhouse! This Weekend!! 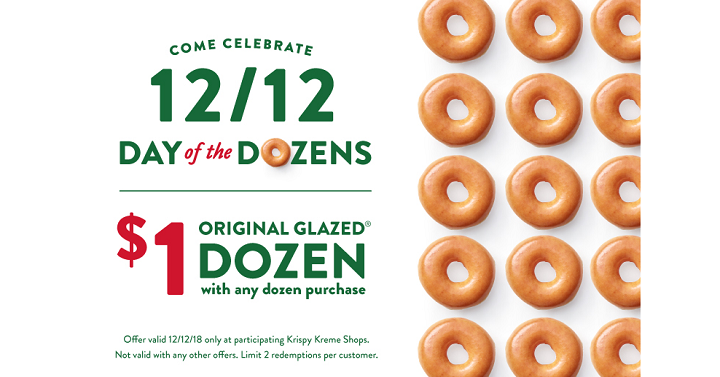 TWO DOZEN Krispy Kreme Doughnuts Just $13.00! 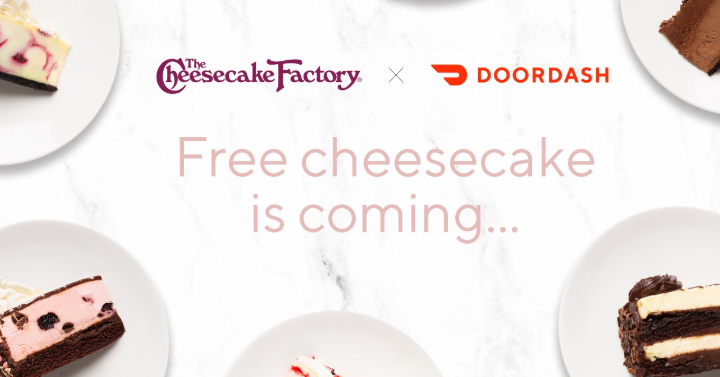 December 12th ONLY! 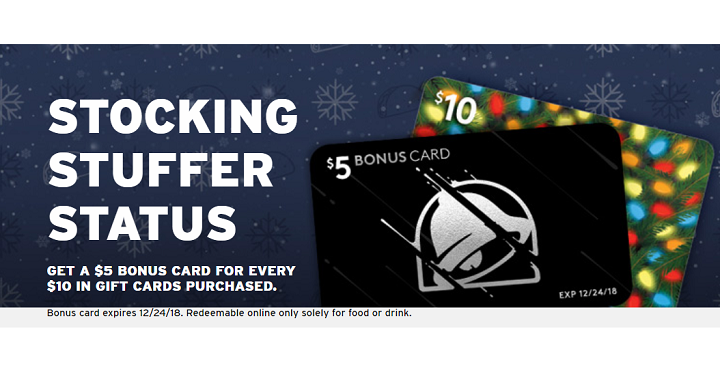 2 Free Chicken Tacos & Shake at Del Taco! 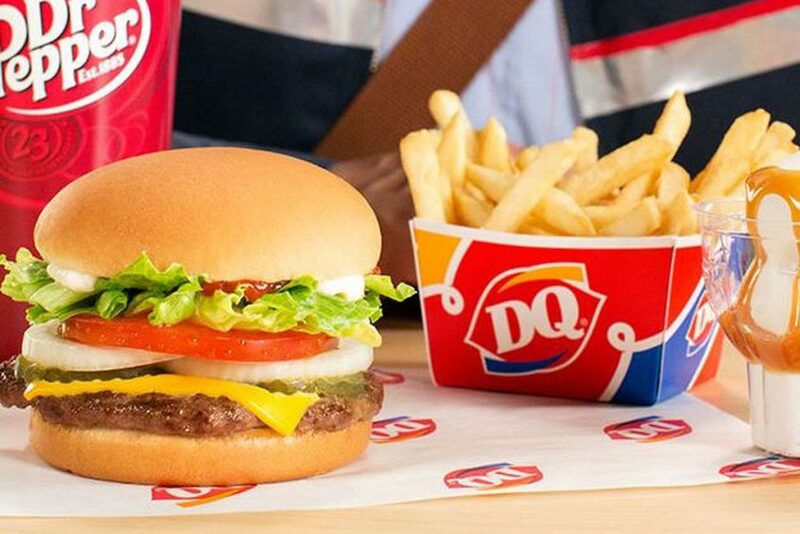 Buy One Get One Free Shakes and Burgers at Dairy Queen! 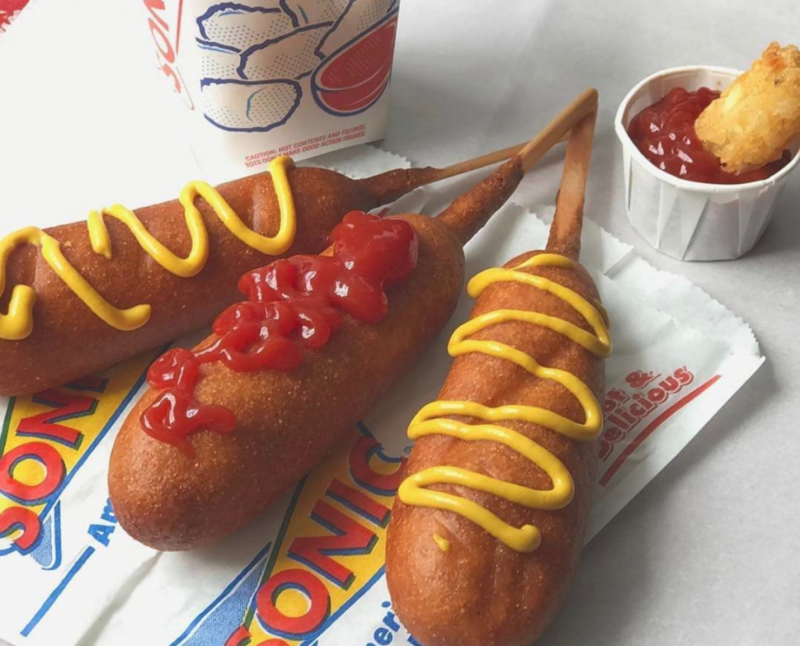 Download the Dairy Queen app for Buy One Get One Free Shakes and Burgers at Dairy Queen! 20% Off Denny’s Coupon Available!